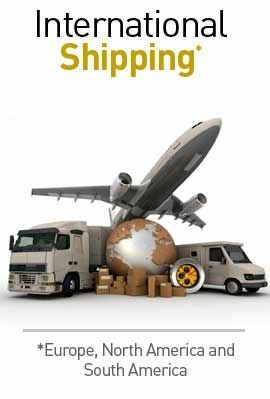 Pack of 30 units of the hanging bracket set for tables of skateboard and longboard. Includes screws and wall plug. Easy assembly 1 single screw. See video at bottom flange. 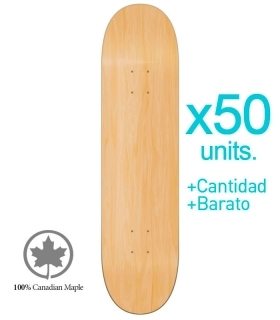 Pack of 10 high-quality skate boards manufactured in Europe. Wood: Canadian Maple with perfect pressing. Available widths: 7.75-8 - 8.15 - 8.5 inches. 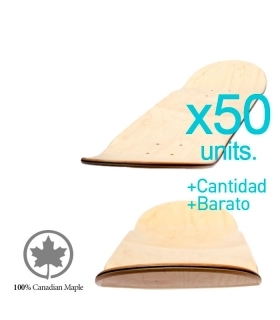 Pack of 20 high-quality skate boards manufactured in Europe. Wood: Canadian Maple with perfect pressing. Available widths: 7.75-8 - 8.15 - 8.5 inches.